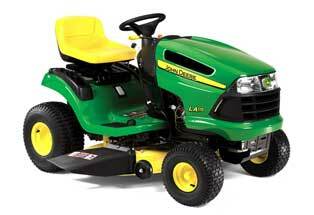 Green Part Store is proud to be your supplier of John Deere parts, accessories, and attachments. Here, you can find parts for your John Deere Lawn Tractor organized by model number for easier browsing. If you know the part number, you can simply enter it into the Part Search Box above. Our huge selection of John Deere Lawn Tractor parts includes everything from tire chains to snow blades to air filter elements and everything in between. We have so many parts that we haven't yet listed them all on the website, so if you need something you don't see here, please contact us. We can get everything you need!